Wisconsin: Doing its best to give men ownership over women's bodies. 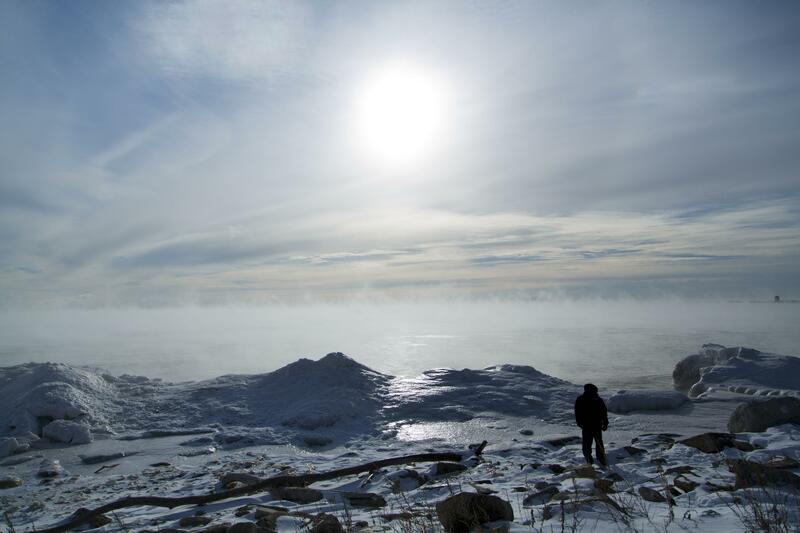 Enjoy scenic Lake Michigan from the Wisconsin side, but try to avoid getting pregnant there. The state legislative season is beginning to wind down, so it’s time to squeeze in some last-minute attacks on women’s access to health care. Last week’s Worst State of the Week honors were handed out on grounds of sheer weirdness, but this round is defined mostly by mean-spiritedness. Third place goes to North Carolina, where the state Senate passed a bill that would expand the abortion waiting period from 24 hours to 72 hours, because lately women have become even more slow-witted and need yet more time to think over their decisions. This move isn’t just about hassling women and their doctors, however. State legislators are also screwing over Republican Gov. Pat McCrory, who won his swing state in 2012 by promising not to sign more abortion restrictions; McCrory has been dodging and weaving when reporters ask if he plans to sign this bill. You’d think McCrory’s Republican colleagues would avoid putting him in this no-win situation, but apparently forcing women to stay pregnant 72 hours longer than they’d otherwise choose was just that important. Second place goes to last week’s winner and perennial contender Texas, for its devotion to expanding anti-woman attacks past mere abortion restrictions. Now it’s cancer screening for women that’s on the chopping block, as state lawmakers there cut Planned Parenthood from the breast and cervical cancer screening program that provides free cancer screening to uninsured, low-income women. Planned Parenthood handles about 10 percent of women who get screened through the program. The excuse for this is “abortion,” of course. “Texans have made it abundantly clear that they do not want their tax dollars flowing to abortion providers and their affiliates,” Texas Sen. Jane Nelson explained. Of course, the money is actually flowing through Planned Parenthood—which is a nonprofit—to women who are benefiting from the free screenings. But that’s anti-choice logic for you: It can’t stop Planned Parenthood from providing abortions, so it’s going to take away your cancer screenings instead. This week’s winner is Wisconsin, where anti-choice legislators showed their true colors by drafting a bill that will allow men to sue doctors who provide abortions to women they’ve impregnated. As Laura Bassett of the Huffington Post explains, it’s a provision tucked away in a bill banning abortions after 20 weeks. On top of the outright ban, the bill allows “father of the aborted unborn child” to sue the doctor “for personal injury and emotional and psychological distress.” This is even if the woman who had the abortion is fine with her decision. (Women are also allowed to sue, but the larger concern is controlling, abusive men trying to create problems for their exes.) Guess Wisconsin legislators really needed to let the world know that impregnating women should give men ownership over their bodies.